What's new in Version 2.15 (Android)? What's new in Version 3.15 (iOS)? Happy Easter! Capture those special moments and design your Easter Cards. • 2 new Borders for Easter. • 2 new Collage Backgrounds for Easter. 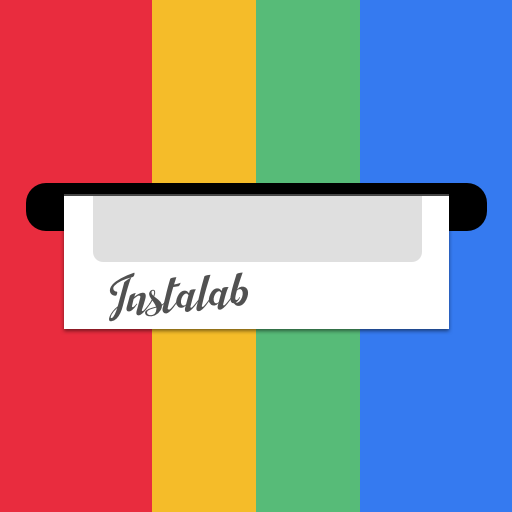 If you like InstaLab, we would be grateful if you could rate us! © 2019 Easybluecode S.L. All rights reserved.